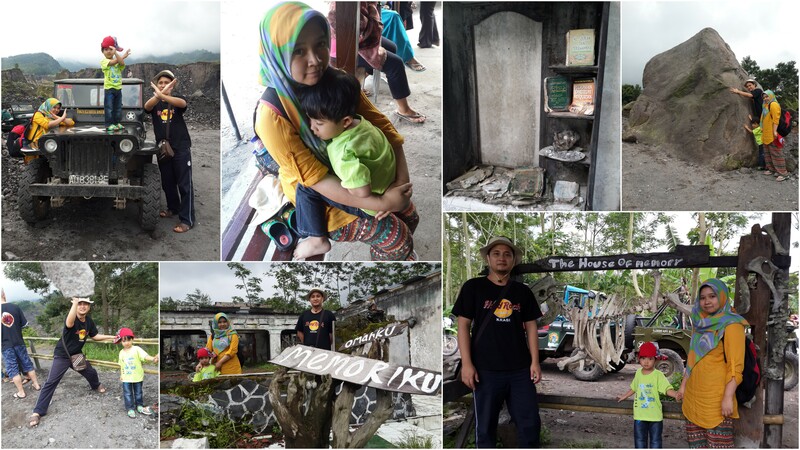 We hired a supir for 12 hours but ended up finishing our excursion in less than 10 hours because Hazeeq was getting cranky from the Avanza ride. Our Supir’s name was Fitrah. He was a sub for the original supir Arnaaz, a nice fella we met at the airport. Arnaz was actually our taxi driver from the airport to the hotel. With such extravagant fee, we had a complimentary 330mls of bottled water each. I was in awe of the architecture of the place and the surroundings. Never have I seen a place so at peace with nature befitting its role as a place for worship. Eventhough I am a Muslim and this place is best known for its Buddha practices, I still wish that some visitors would be more respectful towards it. I hate how some would freely climb onto the sacred structures or out of habit clear their throats on the wonderful green grass. Like, helloooo..
We spent just an hour at the place as the place was getting hotter by the hour with the crowd of people piling in. We had doubts on whether Hazeeq would enjoy the jeep ride. 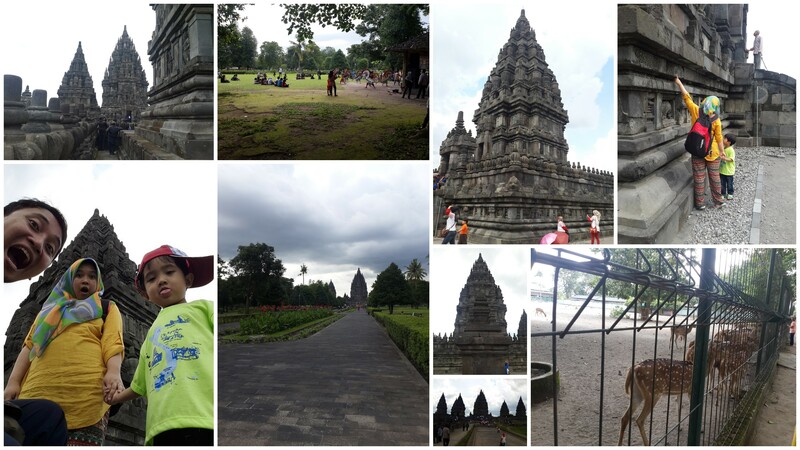 We chose the shortest route which was still a 1.5 hour journey that cost IDR 300K per jeep. I wouldn’t recommend this jeep ride to pregnant mothers, elderly with bone and joint problems, a heart condition, severe asthmatic sufferers or those with anxiety attacks. Hazeeq loved the bumpy rocky ride. We also had an overly enthusiastic jeep driver who even directed certain photograph poses for us. We couldn’t help noticing that slight irritated tone when Mr Husband can’t seem to follow his instructions on how to pose. Ha ha ha. We wanted to pay the foreigner fee (very honest tourist we are) but was ushered to the local’s ticketing office instead. So we were like, ‘okay…. ‘. We got in with a local price and again I was struck by its magnificence. A Hindu temple in almost ruins during the earthquake. 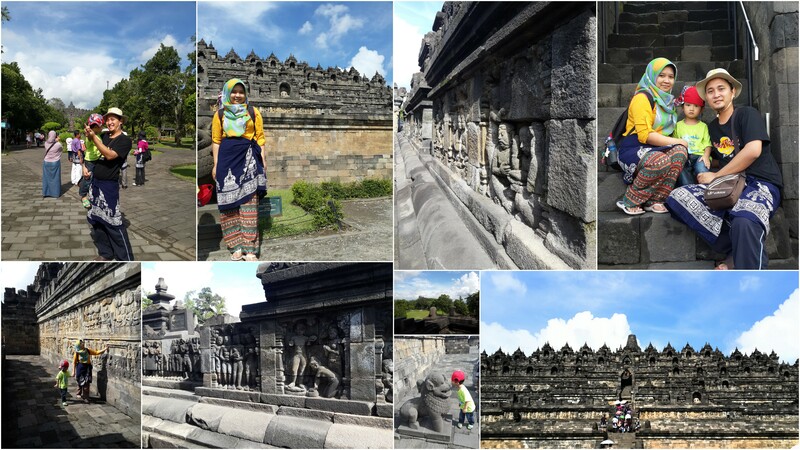 The walk around this candi was quicker as there were less space to cover. We spent more time on lunch and feeding the deers. Even Fitrah, our supir was surprised at how fast we finished the trip. He even offered to take us to one more place to finish the 12 hours as promised. We declined. We needed to rest. Hazeeq needed a nap before he morphs into Hulk. On our way back o the hotel it rained. So dinner was again, room service. I have to say it was an exhausting 10 hours especially when you’re bringing a 3 year old. Cause sometimes he just refuses to walk and you’re stuck in having to carry him or it could be the complete opposite when Hazeeq would be like this crazy energizer bunny and wouldn’t stop running. So be advised to have breakfast before even starting the trip and have your lunches promptly. Feed the little monster in good intervals and wear comfortable footwear. Bring a hat. Bring a paper fan. Prepare small change for snacks and water.